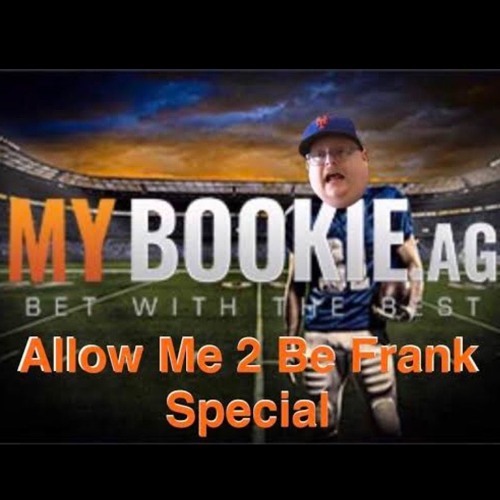 My Bookie Head Oddsmaker David Strauss joins the show to discuss what's going on in the world of sports and gambling with Frank and Brendan. We talk about the Red Sox and Dodgers odds to win the world seres, and what a crazy year it's been in the NFL for overs. Frank and Brendan also catch up on the NFL and what else is going on in Frank's life.